"Criminal jurisdiction of the Supreme Court." Criminal jurisdiction of the Supreme Court. Criminal Jurisdiction of the Supreme Court. 6 Mar. HR 666, 54-1, v3 , 4p. 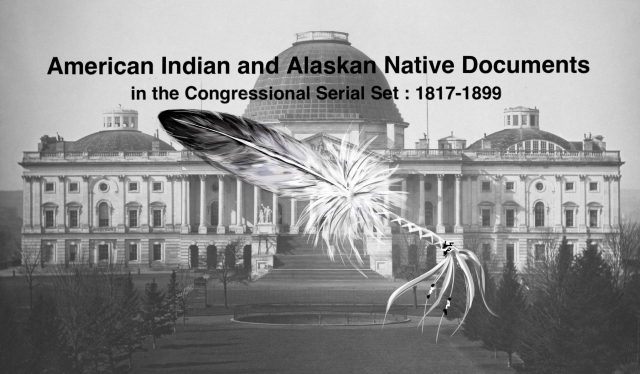 Removal of all but capital cases from the docket; previous noncapital cases sometimes involved Indians.